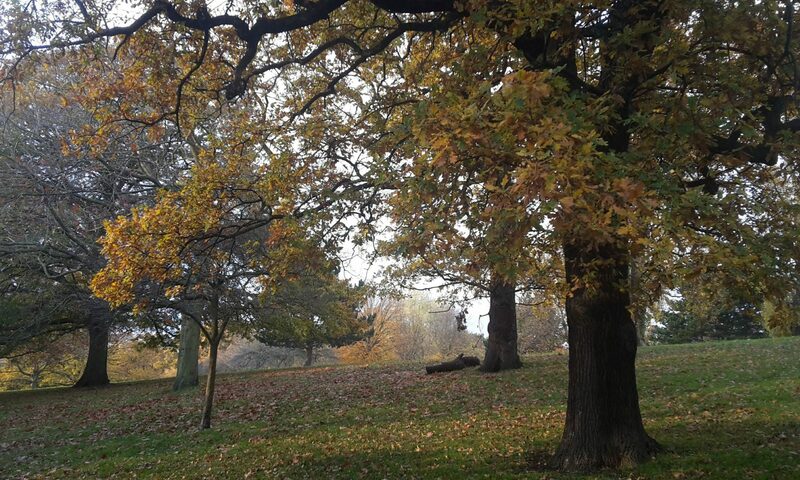 Maryon Wilson Park is a beautifully landscaped park that contains both informal open grassland and woodlands – all in a valley setting with streams running through the woods. The park has animal enclosures with sheep, ducks, geese, chickens, goats, pigs, and even a deer enclosure. There are picnic areas and woodland walks. Maryon Park is a hilly wooded site and includes Cox’s Mount, a tree lined grass hilltop. The Park below has a large sheltered green space used for games, sports days, football coaching and youth club activities. Once one of the old Charlton sandpits the park has paths and steps giving access to the higher ground and the views over London, the river and the Thames Barrier. The park also has a children’s playground, tennis courts and an outdoor basketball area. On the western edge of Maryon Park is a SSSI, ‘Site of Special Scientific Interest’. Gilbert’s Pit, once part of the old Charlton sand works and in Victorian times used as a rifle range, has a cliff face with exposed layers which are of geological interest. On the ridge between Maryon Park and Gilbert’s Pit are the remains of a Roman Hill Encampment. To the north of Maryon Park (across the Woolwich Road) are the Barrier Gardens.